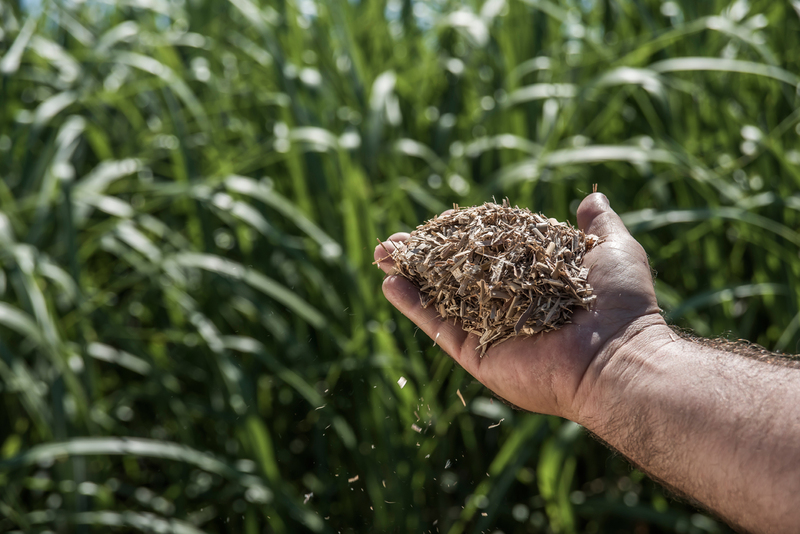 While AGgrow Tech has invested in a system to utilize rhizome propagated Miscanthus, we also are researching and evaluating other plant species and varieties to add to our lineup. Our research and breeding team is seeking alternative crops to expand possibilities for growing biomass. Possible contenders are being evaluated against several criteria. 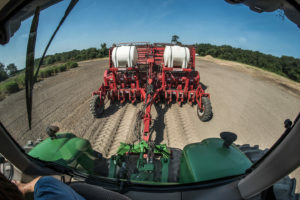 To be successful, these biomass crops must thrive in challenging environments and deliver consistent, high yields on underutilized and marginal lands. They must be hardy, well-adapted crops with high resistance to pests. They must provide the volume of biomass required to be competitive.